Incredible natural beauty and Native American history are the big draws of this northwestern North Carolina mountain town located at the entrance to the Great Smoky Mountains National Park and the southern end of the Blue Ridge Parkway. Thousands of visitors come through Cherokee annually to enjoy the beauty of the mountains, learn about the Cherokee Natives (the Eastern Band of the Cherokee Nation lives here), and try their luck at Harrah's Cherokee Casino. Oconaluftee Indian Village is an authentic replica of a Cherokee community, open mid-May - late October, where Cherokee guides teach visitors about the culture, life-style, and history of their ancestors. 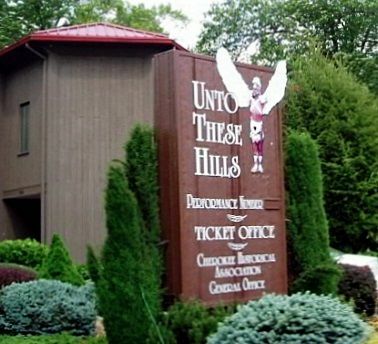 The Outdoor Drama "Unto These Hills", runs early June to mid-August at Mountainside Theatre. Actors have been telling the story of the Cherokee people through the drama for decades. The Museum of the Cherokee Indian is also located in Cherokee. In 1995, Harrah's Cherokee Casino & Hotel opened to the public, bringing jobs and revenue to the native people. Visitors enjoy fine entertainment, good food, and fun at the casino. 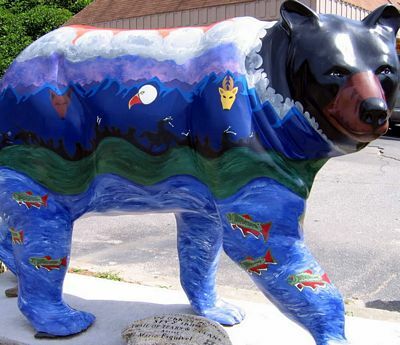 Cherokee also offers other roadside attractions, a Botanical Garden and Nature Trail, and the Qualla Arts and Crafts Center. 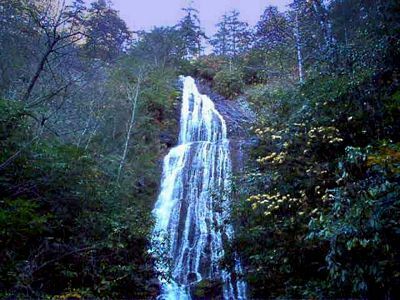 The mountains around Cherokee feature great hiking trails on and near the Appalachian Trail, serene waterfalls, and breathtaking scenery.